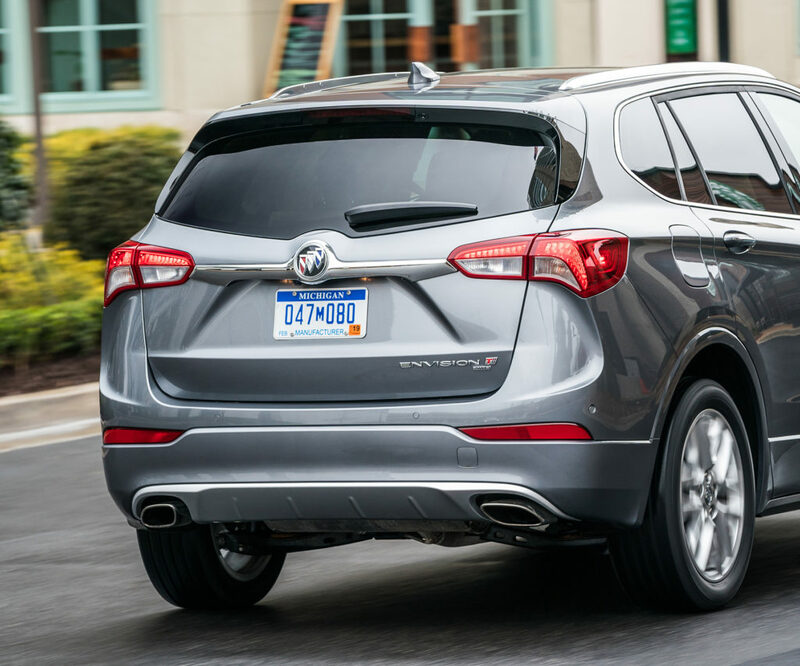 Buick will with the 2019 model year eliminate the “Buick” badge from the back of all vehicles, which ought to make body technicians’ lives slightly easier and reduce severity to insurers a little in rear-end hits. 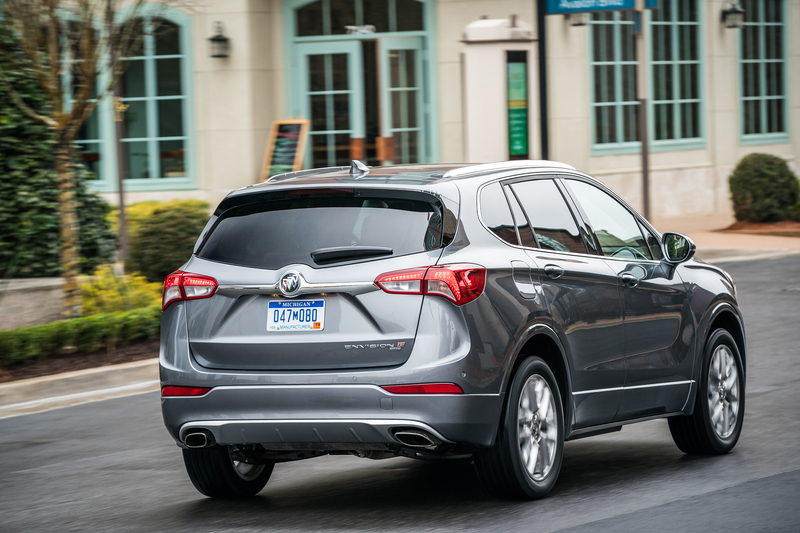 Stuart Fowle, brand manager for Buick PR, said the 2019 Envision would be the first Buick to hit the market without the badge given General Motors’ factory production schedule. As further models roll out of assembly lines, “that’ll make its way across the whole lineup,” Fowle said. 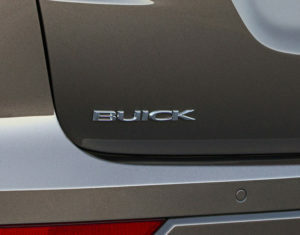 By around October or November 2019, all the new-model Buicks should be on dealership lots sporting a little extra negative space, he said. GM won’t remove any other emblems or branding on the exterior or interior of the Buicks, including badges identifying top-trim Avenir vehicles or factors like all-wheel drive. “Nothing else goes away,” Fowle said. 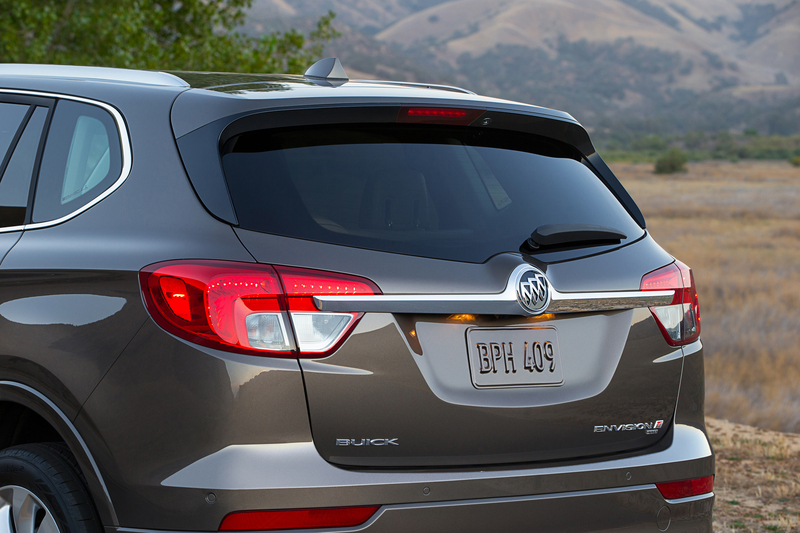 “In China, we’ve already been selling cars without the Buick badge on the back,” he said. Research revealed the “Buick tri-shield” was recognizable enough to consumers that “it was a little redundant” to have the word as well, according to Fowle. He said many other car companies — including the other GM makes — lack the name of the make and rely solely on the company logo. “We’re in the minority,” he said. GM would continue to make a few exceptions, such as pickup trucks, where the preference seems to be “their name all over everything,” he said. Buick also has an aesthetic of “clean design,” and eliminating the word supports this, he said. “We will not be doing it from the factory,” Fowle said. He said the Buick sales team wanted to make sure dealerships knew the absence of the badge was intentional and not start ordering replacement badges out of the misperception that the Buicks had shipped with an error. By the way, if you do end up working on an pre-2019 Buick, it might behoove you to check out the P-pages and free Database Enhancement Gateway entries related to your favorite estimating service. For example, CCC wrote earlier this year in response to an inquiry about a 2017 Ford F-150 that shops and insurers should typically think of double-sided-taped parts as one-time use. The information provider’s P-pages also explain that for adhesive moldings and emblems, CCC labor times include cleaning/heating the surface, lining up whatever’s being installed, and installing it.